In its search for a quality audio facility to become The Kitchen Spain, a respected studio called AM Estudios was identified, located directly in the heart of Madrid’s key media and production community. The 10-year-old studio boasted state of the art facilities and a strong team of very experienced audio/video professionals. The Kitchen Spain has a vast array of experience in sound development, visuals and publishing, having participated in creating TV shows, radio programs, book titles and the dubbing of various short films, documentary films, video games, audio books, and hundreds of commercials through the years. In March, 2019, The Kitchen Spain opened the doors to its new and larger headquarters located right at Madrid’s center in Gran Vía, a move that will enhance the facility’s audio and dubbing capabilities immensely. Victor Martínez, Managing Director of The Kitchen Spain, has evolved from the architecture sector to communications. He has multidisciplinary studies in audio, video and design. In 2004, he founded Am Estudios’ and is the company’s active CEO. Victor also created AM ESCUELA, voice school, developed in 2008. In the Escuela, some of the leading voice actors from Spain train potential new voice talents from around the country. 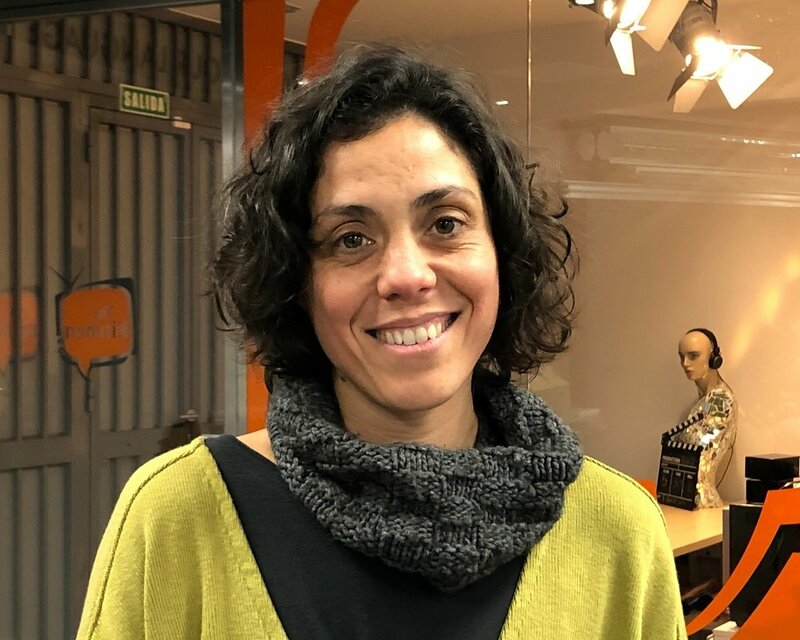 Ainhoa Martín, Project Manager for The Kitchen Spain, comes from the marketing and advertising worlds (where she worked at Leo Burnett Advertising in Madrid for 6 years), and first turned to the dubbing sector working for Best Digital Group in the translation and production departments. She has been part of AM Estudios since 2008, first as a student, and then assuming the position as Director of the Production department. Armando Calderon, Veteran Dubbing Manager of The Kitchen Spain has joined in the capacity of Production Liaison. With a career that began in the music side of the business, Armando discovered the world of dubbing and has spent the last 26 years falling in love with the art. Most recently Armando was with Venevision Plus in Caracas, serving as Dubbing Manager, where his relationship with The Kitchen began.